Seen as society's best, Emma seems to have everything she needs to be happy and satisfied: beauty, money, intelligence, class and talent. 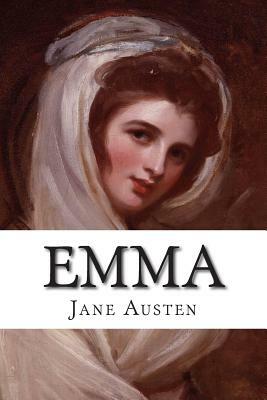 Everyone admires her and it seems she can do no wrong: except for Mr. Knightley, the brother of her sister Isabel's husband, and who also lives near Hartfield. He's known Emma since she was a little girl and is the only one who feels free to tell her the truth, sincerely give her his opinions and advise her against her selfishness and arrogance.